Property management newsletters are a great tool for communicating with existing clients and nurturing prospects – that is, if you know how to avoid common blunders. Learn what mistakes to avoid and how to plan for a newsletter that will impress clients. A newsletter is an easy way to communicate about property management trends, local news and improvements you’re making at managed properties to keep your renters happy. Newsletters also nurture leads, by keeping your company at the top of a potential client’s mind. Once you add potential clients to your email list, you can convince them of the benefits of your services. When they’re ready to become paying clients, they’ll naturally turn to you. Once you master the task of creating a newsletter (which can come with a big learning curve), you’ll find you actually save time on client communication. You won’t have to email or call every client with a piece of news if it’s in the newsletter. Time saved on communication can be used for property maintenance and upkeep or other tasks. Of course, your landlord newsletter can only benefit you in these ways if the newsletter appeals to landlords and avoids common mistakes. Keep your content focused. Newsletters that seem to ramble or include irrelevant content will not hold a reader’s attention. Before putting something in your newsletter, ask yourself if landlords will want to know this. If not, don’t include it. Likewise, be wary of too much promotion for your services, as this can lead readers to unsubscribe. Send content regularly. All too often, property managers start a newsletter with the best intentions, but send it sporadically due to time constraints. You will see the most success with marketing tools like the landlord newsletter when you send them regularly ¬— say, one to two times per month. 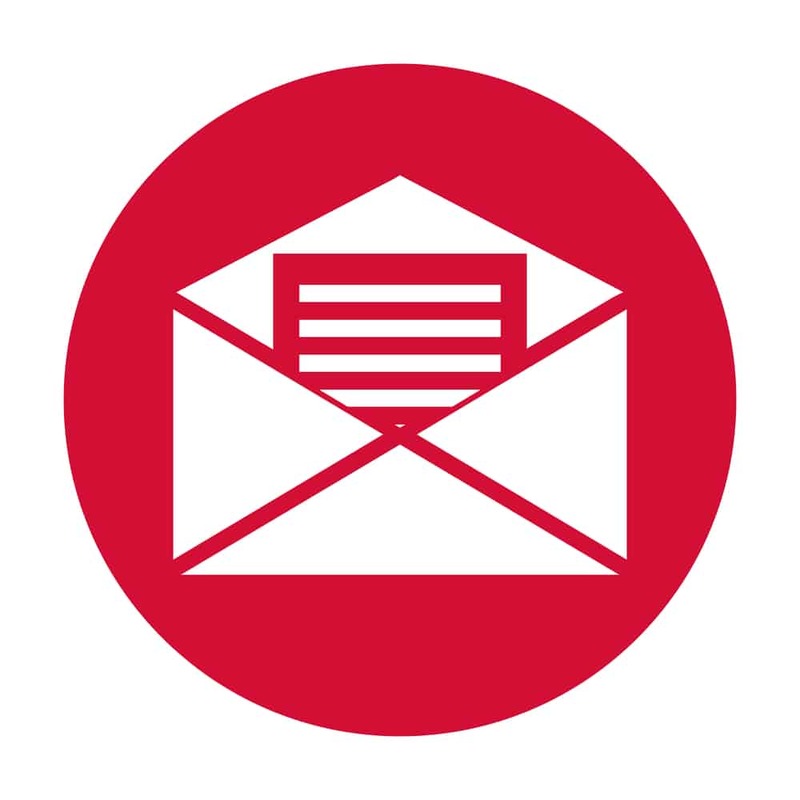 Communicating too often can backfire, as weary readers will unsubscribe to de-clutter their inboxes. Never add emails without express content. It seems like a no-brainer to add all of your clients to your newsletter, right? After all, they hired you so they must want to hear from you. Unfortunately, clients can get angry when they start receiving emails without opting in. In a worst-case scenario, you could lose their business over this gaffe. Cluttered design makes it difficult to read content. Even if you follow all of these rules, your newsletter can flop if it is cluttered or illegible. Design mistakes include using loud colors or curly, hard-to-read fonts, or cluttering the text with too many graphics or small lines of print. When possible, use lists to organize content. Choose composed, professional-looking images. Insert your property management company logo and use brand colors to give the rental newsletter a uniform look. Software makes it easy to create a template you can re-use with every newsletter. If you aren’t comfortable doing this, hire someone to create the initial template on your behalf. To keep everyone happy, email all of your clients, letting them know you’ll be starting a newsletter. Tell them to email you if they do not want to receive it. This way, you can automatically add the bulk of your clients, while keeping anyone who opts out off the list. Aim to have each rental newsletter inform, inspire and help your clients to deliver the most value. When you keep your newsletters truly useful and avoid these mistakes, you’ll be amazed at how effective the tool is for attracting and retaining clients!